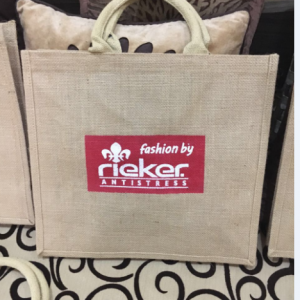 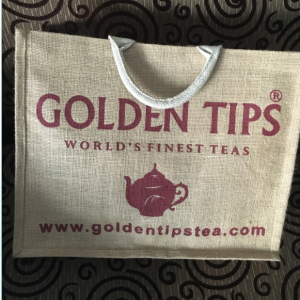 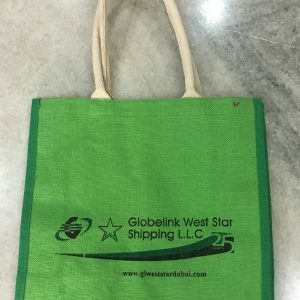 Jute bags can be used as a very good durable and affordable promotional tool. 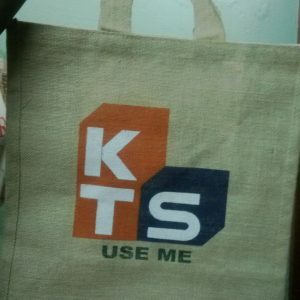 These bags are highly in demand for advertising brand in various conferences or market. 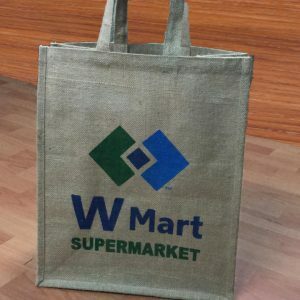 These bags are 100 % Biodegradable and can be reused. 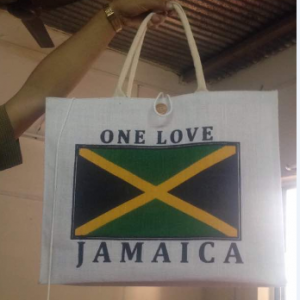 They strongly campaign the cause of Environmental friendly product .Jute Fabric can be dyed using AZO free dyes. 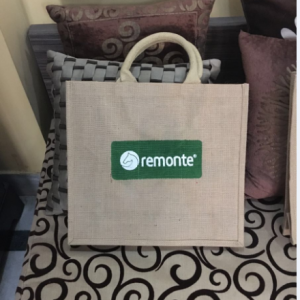 Different colors of jute can be combined to give a attractive two tone jute bag . 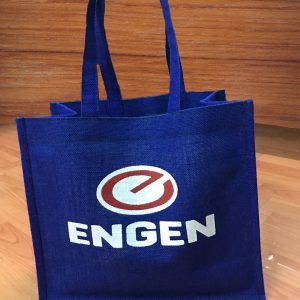 The handles of the bag can also be dyed to match the bag body. 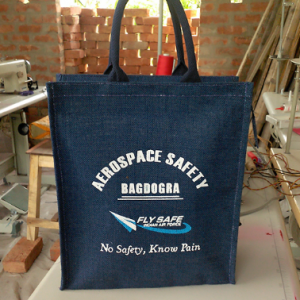 Any kind of printing can be done on the bag to meet the need of the occasion.